​Lily has been held captive since her teens. She has been mentally and physically abused and has an eight year old daughter fathered by her captor. When the opportunity presents to make her escape, Lily takes it and reunites with her family, but so much has changed since she has been kidnapped and she has to reconnect with her twin, Abby and her mother. She also has to bring her captor to justice whilst battling press intrusion. 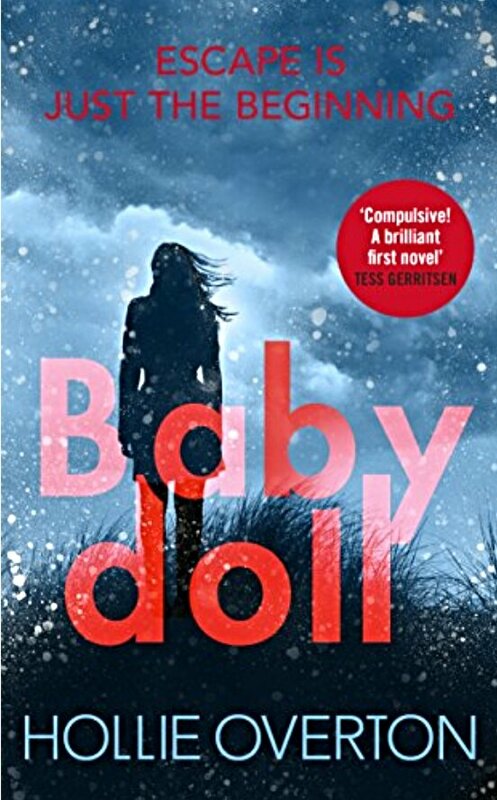 This book kept me reading despite the fact at times it was a slow read and it didn’t really delve deeply into any psychology of Lily or her captor. However, it was a different view of an abduction story where the onus is on what happens after a victim is found and able to tell of her ordeal. An entertaining read dealing with some dark themes. Definitely, Room was written from a more introspective point of view, whereas Baby Doll had a daytime movie quality about it.